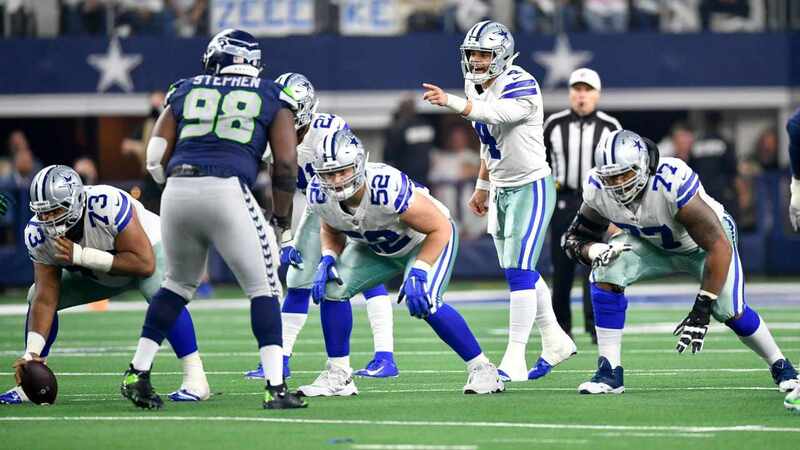 As the Dallas Cowboys get ready to square off against the 8-1 Philadelphia Eagles on Sunday Night Football, Rod Marinelli's defense will se quite a bit of changes. With star linebacker Sean Lee expected to miss three games, it won't be an easy stretch for a Cowboys defensive squad that was looking surprisingly good before last week. But the linebacker corp won't be the only part of the defense that'll see changes. The secondary will have to switch things up with Jeff Heath unlikely to play this Sunday. Cowboys S Jeff Heath (concussion) is officially listed as questionable for Sunday, but he won't play. He hasn't even been cleared to practice. That means rookie Xavier Woods will make his first start at safety against the Eagles. No fan should be happy about any injury, no matter who the player is. However, it's fair to point out that this might be one of those injuries in which the injured guy never gets his job back, and someone else takes his place by stepping up and performing. Rookie safety Xavier Woods has been playing very well all season long, and will be starting for the first time in the biggest game of the season for Dallas. Since the moment he was drafted, it was a common belief that Woods was a complete steal and that he'd be starting at some point in the season. Well, that time is now, and he better take advantage of the opportunity. Looking at the tape, Woods has made the most out of every snap he's played and has flashed a lot as a play-maker. I'd be surprised if Heath still has his job once he's cleared to return. But 25 isn't the only rookie defensive back that we'll see more tomorrow night. 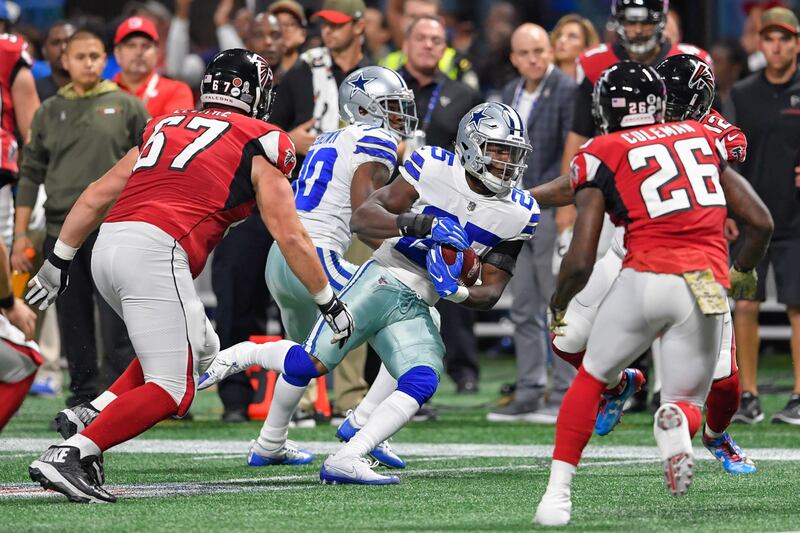 After practicing for two weeks in a row, second-round pick Chidobe Awuzie is expected to make his return to action in the NFL. We've all been waiting for this moment for a long time now, and what better time to return but against the Philadelphia Eagles. Awuzie is a guy who we expected to make an instant impact on this defense but his availability's been a big issue. Basically, he's played only in the season opener. In case you're wondering, here are his snaps on defense, per Pro Football Reference. 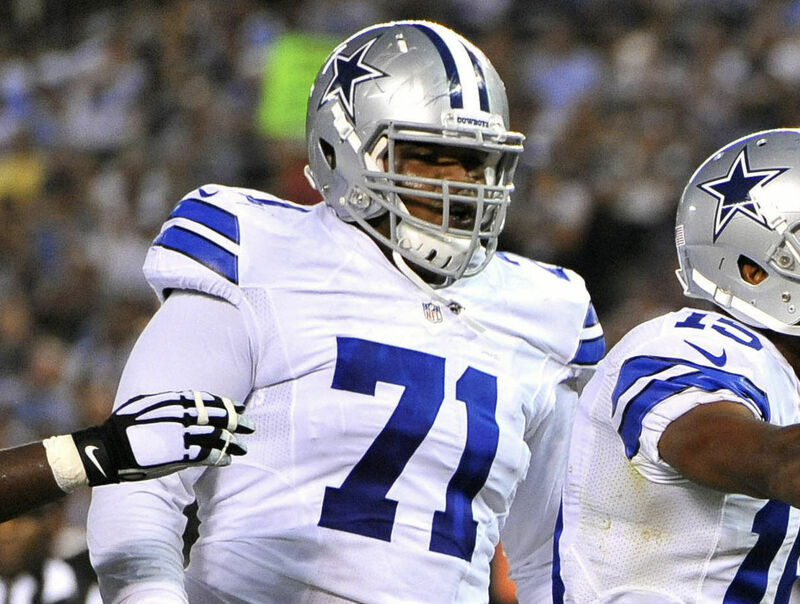 Now in week 11, all members of Cowboys Nation are intrigued by how the rookie will perform. He's fully practiced for two weeks in a row, so there's enough reason to be optimistic about it. Cowboys DC Rod Marinelli said today that if S Jeff Heath (concussion) isn't cleared to play Sunday that rookie Xavier Woods would start in his place. Also, 2nd-round pick Chidobe Awuzie will also see some time at safety Sunday vs. the Eagles. One thing to keep an eye on is how the Cowboys use Chidobe Awuzie as they try to get him back into action. We all know that Chido is a versatile player and he'll more than likely see playing time as a cornerback and as a safety. With a season that's been anything but easy, and with lots of adversity surrounding the team, an impressive performance by these two rookies could be a difference maker in the Cowboys' biggest game of the season. 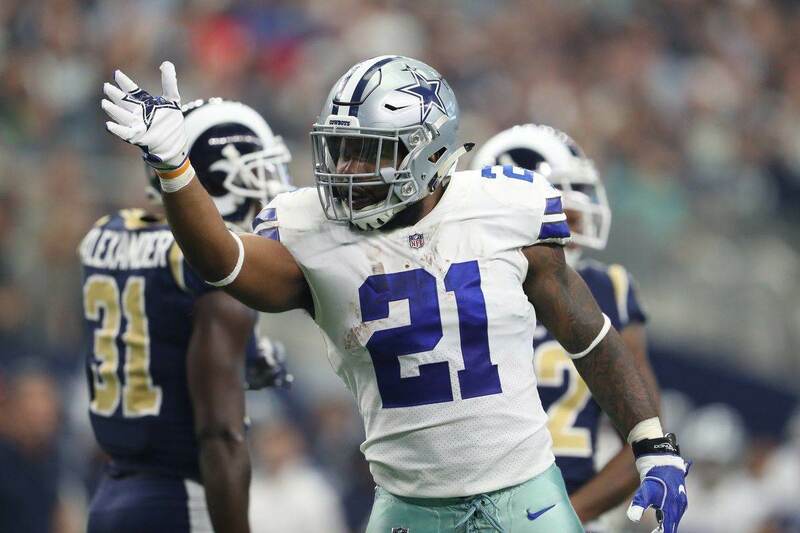 Tell me what you think about "Cowboys vs Eagles: Rookies Awuzie and Woods’ Time to Shine" in the comments below, or tweet me @MauNFL and let’s talk football! If you like football and are looking for a Dallas Cowboys show in Spanish, don’t miss my weekly Facebook Live! show, Primero Cowboys! How Can Cowboys Better Protect Dak Prescott Sunday?